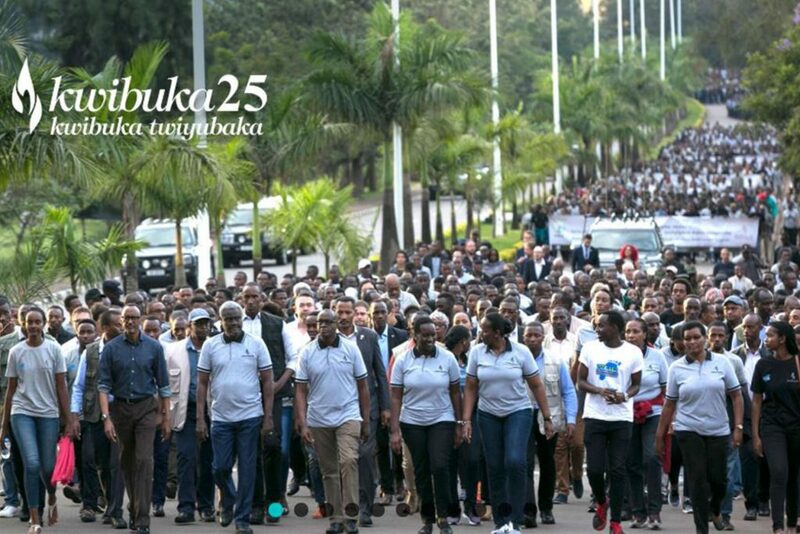 As Rwanda commemorates the 25th anniversary of the genocide against the Tutsi in April 1994 we pause to remember the tragic event and its effect on the country and people. Twenty five years later, Rwanda has rebuilt itself from the ashes and is a safe and thriving country. Travellers visit from all over the world. Volcanoes Safaris has been operating in Rwanda since 2000. As members of Volcanoes Safaris staff participate in commemoration events, we remember especially the loss suffered by the families of our staff and of the communities who live around Virunga Lodge, which opened 2014.